The final Grand Slam of the season delivered on every front, with lots of drama, emotion, and unexpected series of events taking place, all wrapped around some brilliant tennis. A veteran took the men’s singles title, a first-timer took the women’s, while umpires and the sweltering conditions emerged as hot topics throughout the fortnight. Here are some of the biggest takeaways from the 2018 US Open. 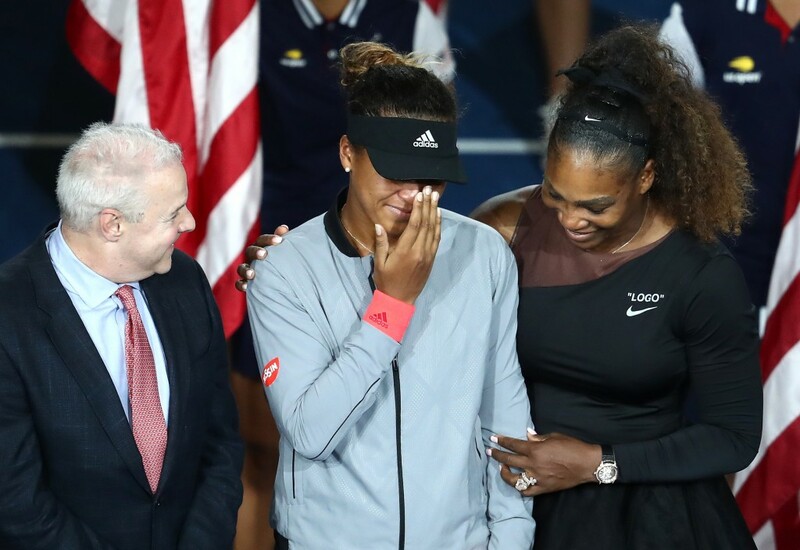 Japan got its first ever Grand Slam singles champion in Naomi Osaka, who backed up her maiden title run at Indian Wells in March by lifting the US Open trophy on Saturday. She is now 2-0 in matches against Serena Williams and looks like a shoo-in for the WTA Finals in Singapore as she sits nicely at No. 4 in the Race. We’ve seen how Li Na rocketed to fame after becoming Asia’s first Grand Slam champion and as Osaka follows in the Chinese star’s footsteps, we can only imagine what the reception is going to be like for the 20-year-old when she heads to Tokyo for the Toray Pan Pacific Open this month. She’s level-headed, confident and showed so much poise during her first Grand Slam final which is a good sign for even better things to come for her. Not to mention her killer game of course. Her compatriot Kei Nishikori will no doubt have some serious competition for endorsement deals moving forward. Novak Djokovic’s back-to-back Grand Slam titles means he is now just 1,035 points behind leader Rafael Nadal in the Race to London and has a legitimate chance of ending the year in the top spot. As of right now, the Serb is scheduled to only play Shanghai during the Asian swing, where he can gain a full 1,000 points if he wins. Paris would be another opportunity to close the gap on Nadal, whose health is questionable after retiring from his semi-final against Juan Martin del Potro in New York with a knee injury. At some point it looked almost certain that Nadal would keep his top ranking until the end of the year but suddenly it’s become a two-horse race with lots at stake these next two months. The finale in London could be the decider! Her season only began in March, just six months after having her baby, but somehow Williams went from being unranked, to standing at No. 11 in the Porsche Race to Singapore. She’s just 277 points off the top-eight cutoff but it’s unclear how much she’ll be playing until the end of the year, considering her schedule has been fairly light so far. She can definitely secure a spot if she wants to but the question is: Will she go for it? Djokovic’s triumph over Del Potro in New York gave him a 14th major title that places him equal-third – alongside Pete Sampras – on the all-time list of most Grand Slams won by a man. The two men ahead of him are Federer, who has 20, and Nadal, who owns 17. While I personally don’t believe a few Slams should necessarily separate someone from being inside or outside the GOAT conversation, Djokovic tying Sampras and trimming Nadal’s lead over him to just three majors will definitely help his cause when the masses deliberate the never-ending topic. With his slump clearly behind him, it’s not hard seeing Djokovic leapfrog Nadal and try to chase down Federer’s mythical 20. 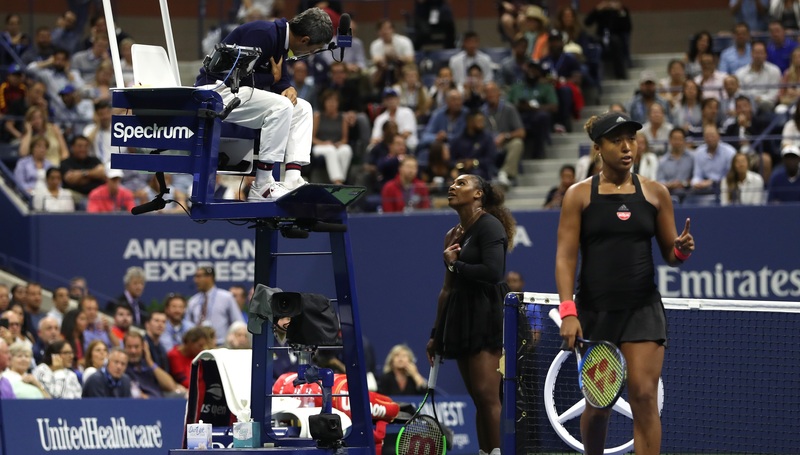 A few things came up after chair umpire Mohamed Lahyani came down from his chair to give Nick Kyrgios a pep talk, and Serena Williams lost it when Carlos Ramos handed her a game penalty. The most glaring issues to me are: 1) Players don’t really know or understand the rules very well. 2) There needs to be a way to ensure there is more consistency and level of strictness among umpires, and if there are rules that are not commonly enforced, they should be abolished. Williams interpreting the coaching code violation warning she received as an attack on her character made it obvious that she doesn’t understand that code is not against her but her coach, who committed the violation. She bears the responsibility of her coach’s actions, which is why she got the warning. If the sport’s top stars don’t know a detail like that then clearly they need to brush up on the rulebook. As for the second point, it’s obvious that all coaches send signals to their players during matches. If they’re not often called out on it, that means the rule isn’t taken seriously by both the umpires and the coaches. If that is the case, then why not just make coaching legal to save everyone from the confusion, and spare us all from outbursts like the one Williams had? While we’re at it, the WTA rulebook should ditch the restriction on the length of leggings players are allowed to wear on the court. Currently players can only play matches in leggings that are mid-calf length. But what if it’s freezing? Or what if a player is Muslim, wears a hijab and has to cover the entire length of her leg? That’s just one of many examples of archaic rules that need to be re-examined. Dominic Thiem’s fifth-set tiebreak loss to Rafael Nadal in the quarter-finals reminded us of how explosive the Austrian can be. But more importantly, it proved to him that he can excel on other surfaces besides his beloved clay. It was Thiem’s first Slam quarter-final outside Roland Garros and it cemented his position at No. 8 in the Race to London. A welcome boost for him as the season now enters an all-hard-court period through the Finals at the O2. 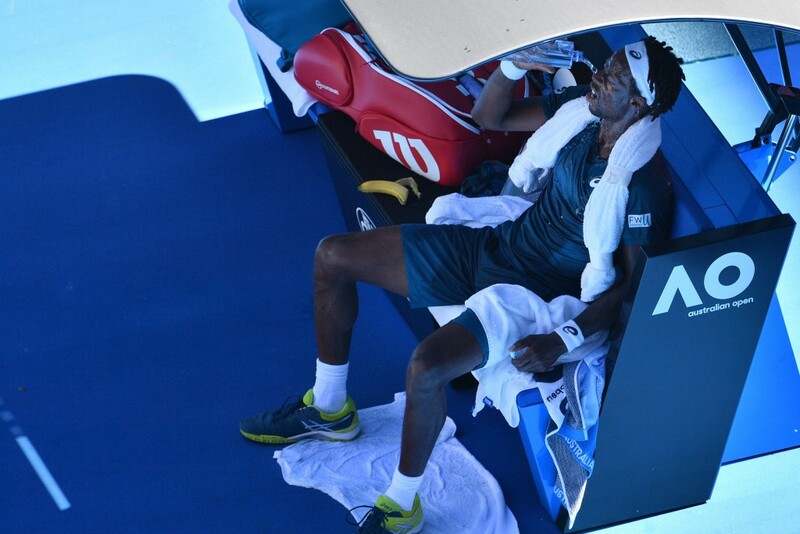 After all the drama that took place because of the extreme heat in New York, it might be a good idea for the Australian Open to re-examine their Extreme Heat policies to make sure it doesn’t result in more controversy. Applying the same rules for both the men and the women would be a good start. Common sense also helps since nobody wants a repeat of the Gael Monfils-Novak Djokovic match in Melbourne from earlier this year. 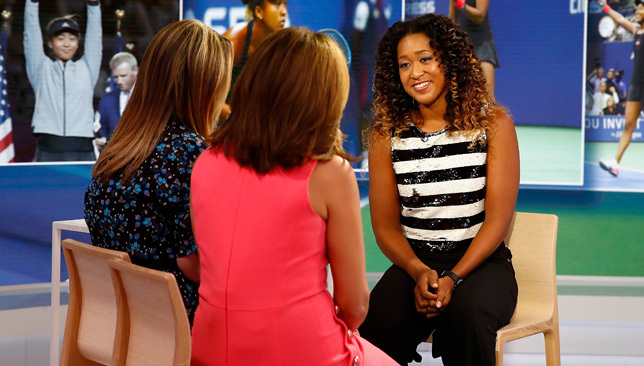 Naomi Osaka says she was as confused as anyone when Serena Williams had her altercation with umpire Carlos Ramos in the final of the US Open. The 20-year-old major winner couldn’t understand what was going on when Williams appeared to get into a fight with Ramos during the match. “I’m not really sure what happened between Serena and the umpire,” Osaka said. See Osaka’s full comments in the video below.